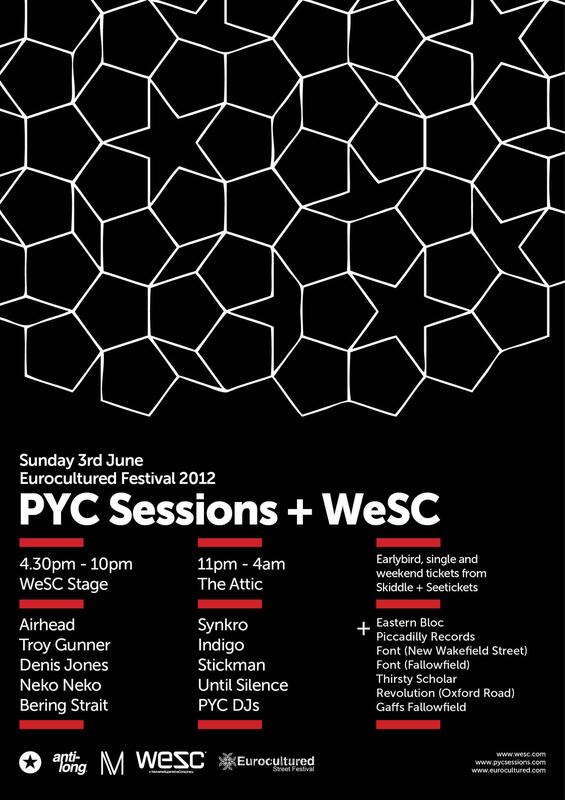 I will be playing Eurocultured festival on Sunday the 3rd of June at the PYC sessions stage. I’m on stage about 5.30 with an hour set so expect to hear plenty of new tracks from my forth coming album. Really excited for this one as the line up is killa & plenty of great acts across the two days. Font Bar New Wakefield Street, Font Bar Fallowfield, Thirsty Scholar and Revolution Oxford Road. With booking fee from Piccadilly Records, Eastern Bloc and Gaffs Fallowfield.